From small pieces to large industrial applications. No job is too large for our machining capabilities! 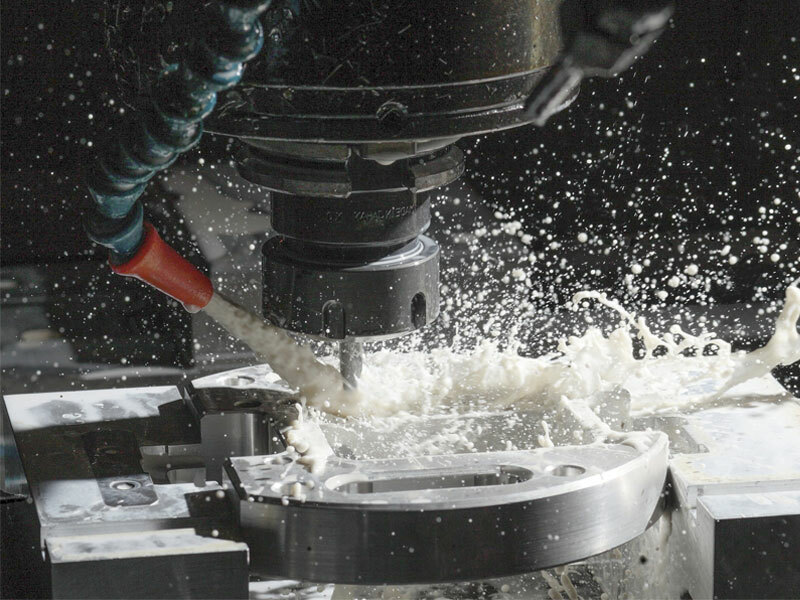 Professional Machining Services that present our products with unprecedented craftsmanship. Does your business need something professionally machined?